We produce a large range of postal boxes ideal for sending items through the post. Our Postal boxes are supplied flat for easy storage and are quickly erected when required. 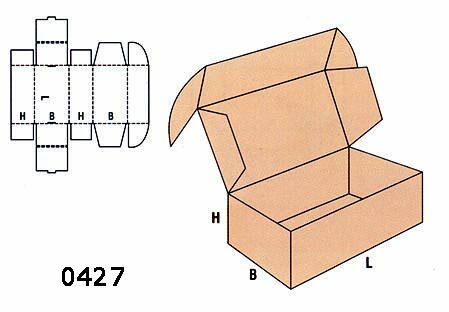 Made from Brown E Flute Corrugated cardboard they are strong and cost effective packaging. Unlike most companies selling this type of box they are all manufactured at The Walsall Box so there are no middlemen to pay, you are saving money by buying direct from the manufacturer. Please contact us or see visit our Online shop for more details.